A study by the Annie E. Casey Foundation found that children who are not reading proficiently by 3rd grade are four times more likely to experience academic failure than their peers who are proficient readers. Learning to read is the most important predictor of a child’s future success. In the time it takes to have lunch, employees can create a Literacy Kit – a fun simple solution to engage children and help them learn to read. A literacy kit is comprised of a book and a collection of related objects, games, or other activities designed to make reading interactive and enjoyable for young children. Literacy kits bring books to life and deepen the reading experience for the child. 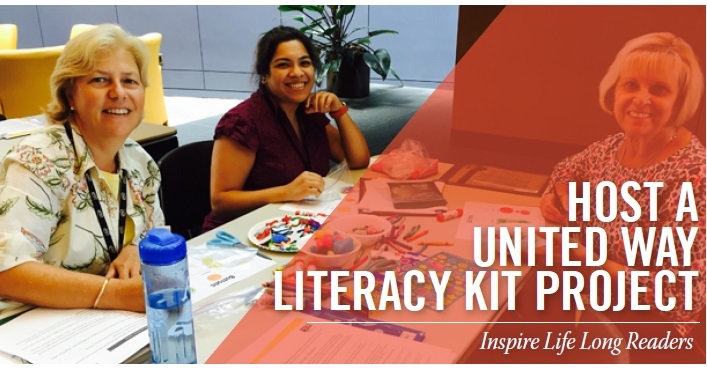 Literacy kits give teachers, child care workers and volunteer readers ready-to-use tools to support the development of a child's language, literacy skills and creative thinking. Literacy Kit parties can be set up anytime, anywhere. 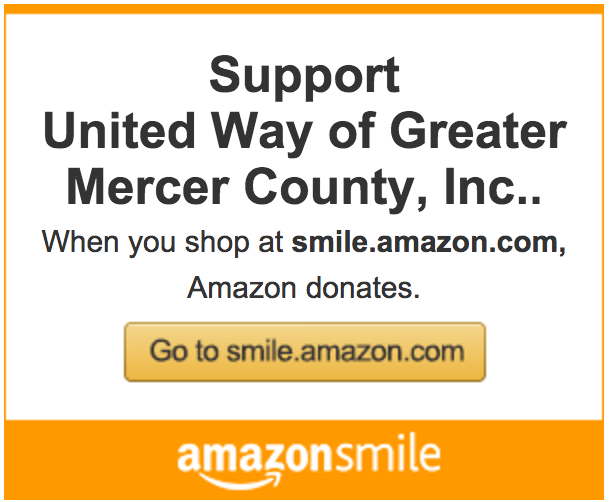 Spread the love of reading right where you are!